Aqua Treatment is the India’s leading RO plant manufacturers in ranchi, specializing in purification, filtration, distribution and supply of high-quality water treatment all over the India. Since 2001, Aqua Treatment has supply high quality drinking water to its customers. We are manufactures and distributes RO plants. 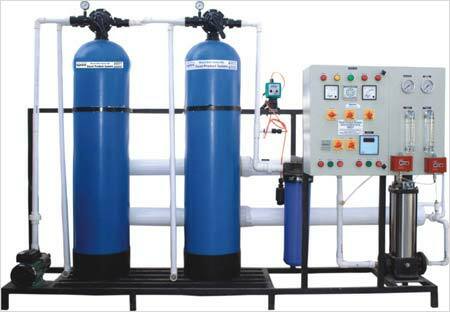 The distinguishing hallmark of Aqua Water Treatment is the pristine quality of its drinking water. This has established Aqua Treatment as a preferred and popular brand in Ranchi. With well-trained staff, advanced production and analytical technologies Aqua Treatment is committed to supplying safe healthy and premium quality products. Our pure drinking water process has been certified by leading global certification for quality standards. The company's commitment to quality assurance is reflected in its production methods. For instance Aqua Water Treatment has instituted a stringent purification process that encompasses several diligent steps. 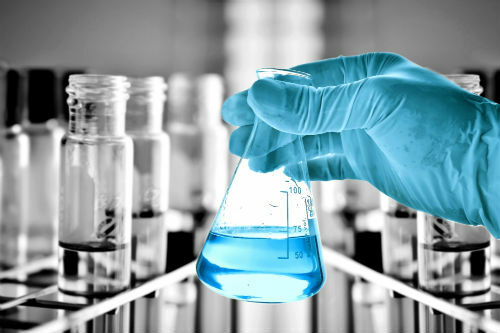 We are actively devoted towards distributing and supplying of a quality approved Water Treatment Plant that is used for purity. Our offered plant is designed using optimum quality components and modern technology in line with industry standards. The provided plant is available in variegated sizes and designs in order to meet the needs of our clients. Moreover, this plant is widely appreciated in the market due to its quality and flawlessness. Let's talk about Aqua Treatment's initiative for good health and premium quality RO Systems. there are permeate water is rematerialized with a complete balance supply of selective soluble food-grade minerals. Behaves in relaxing nerves, relieving tension, and assisting digestion. Magnesium is also involved in the formation of proteins and DNA. It’s important for the production and transfer of energy muscle contraction and relaxation and nerve conduction. It also aids regularity is necessary to keep vertebrae in their proper position in juices restful sleep, Louis fever and purifies and purchase body tissues. We offer high quality RO Plant Machines to our customers at very affordable market price. These plants are also made available by us in customized range, as per the specifications provided by the customers. Mineralized water is stored in stainless steel 316 I grade storage tank. waters monitored with ultrasonic sensors and tested daily. It is important to test your water prior to selecting any Aqua treatment system. This is particularly true with iron removal.They are ideal for hotels, schools/ institutions, nursing homes, commercial establishments and industries. AQUA TREATMENT is here for you with the best solution to your problem. With wide industrial experience, we offer a superb quality range of Turnkey Treatment Plants. These products are manufactured using latest technologies and are used in different industries. © 2013 Gupta Sales & Service All Rights Reserved.